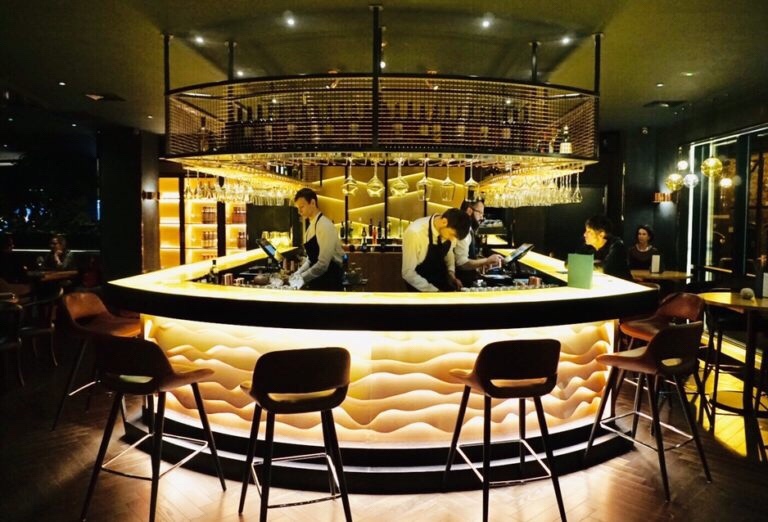 There are few restaurants in Birmingham as beautiful as the two opened by Aktar Islam on Summer Row. With its glowing bar and unique natural aesthetic, Legna especially – to me at least – is stunning. Having initially stepped through the doors back in December, my return visit to this Italian restaurant In February was a little more overdue than I had originally planned. I could come up with numerous reasons, but quite simply my money tree hasn’t flourished enough to keep up with the seemingly endless food adventures (I’m looking at you Folium) I keep diarying in. 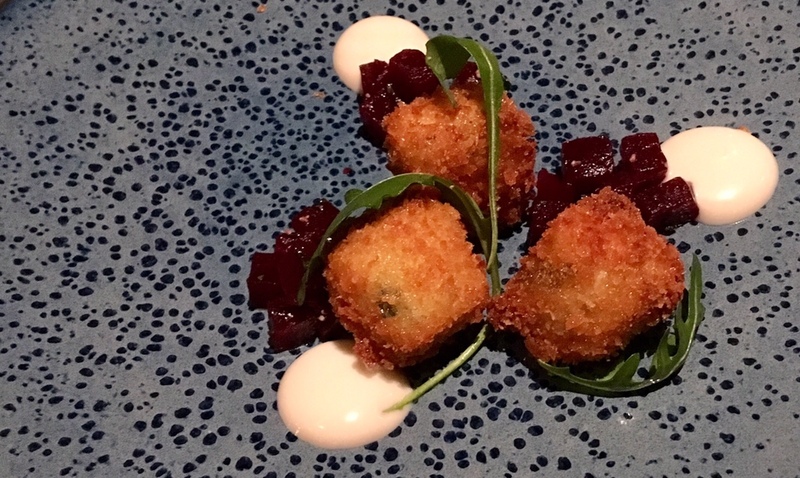 Mind you, they do say absence makes the heart grow fonder, and two months after its launch I confess I found myself full of excitement to try more from Opheem’s neighbour. 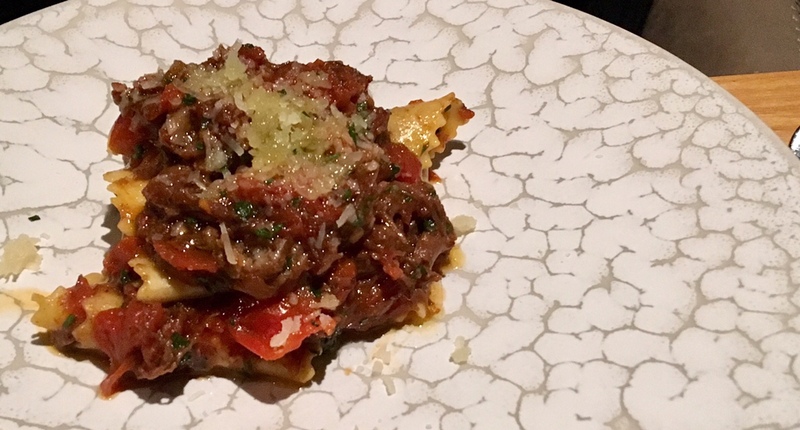 My first experience of Legna had fallen during a soft launch, with a tasting menu showcasing the likes of salt baked sea bass, and a stonking wild boar ragu I’ve repeatedly daydreamed about since twirling strands of the sauce-licked pappardelle around my fork. 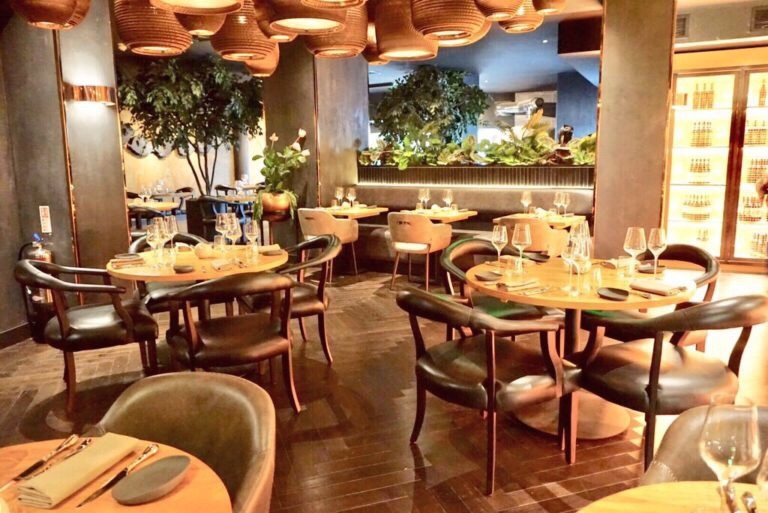 A full menu is now in place, with guests encouraged to eat more like the Italians do – multiple smaller courses using fresh, quality ingredients, many of which are apparently shipped straight from the towns that have inspired the food in Aktar’s kitchen. Antipasti offerings here are far from the tasteless olives and cured mystery meats lesser restaurants wheel out. Here rabbit rillette, smoked eel with horseradish, and bresaola with truffle are waiting in the wings to get you started. 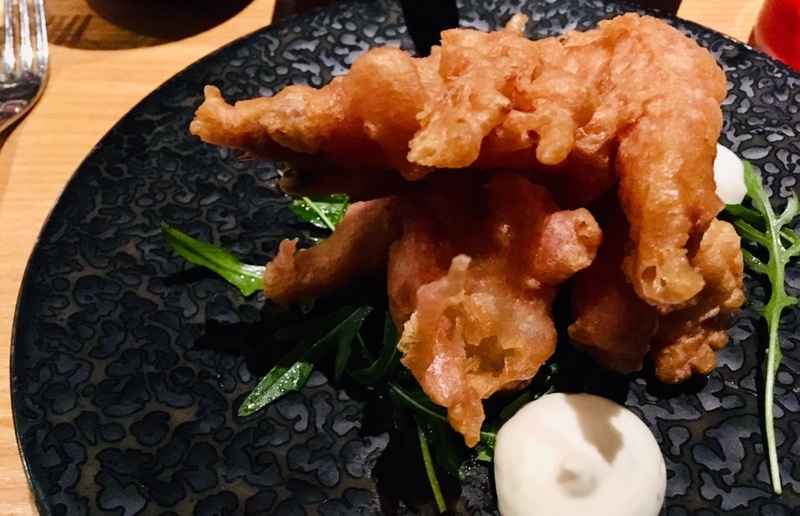 The eel (pictured below) wasn’t perfect and lacked the horseradish flavour expected, but was a pleasant way to begin the meal. Onto the primi pasta, and a Tagliatelle (£7.95) made an excellent first impression. 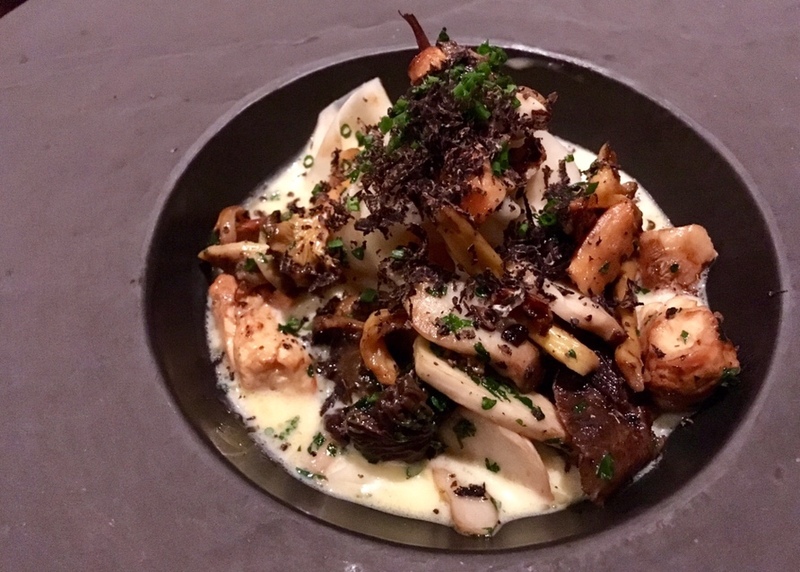 Celeriac ‘pasta’ ribbons and trompette mushrooms, all earthy and intense, make quite the combination with nutty Winchester cheese in this creamy, silky dish. It’s good – delicious actually, but then I’m all about cheese. I’m pretty sure choosing between this and the boar Bolognese (£7.95) in future will cause me to have an aneurysm. We enjoyed both. My fish course of Nasello (£19.95) was bursting this freshness. 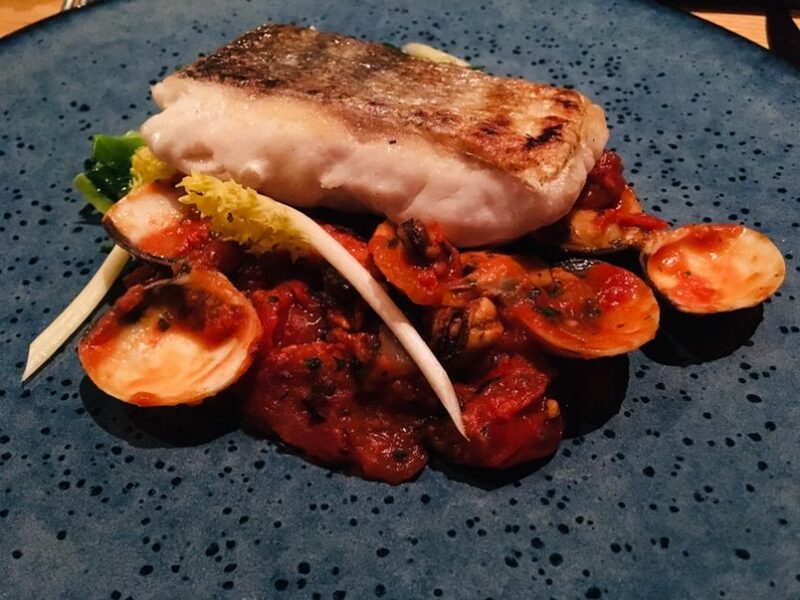 A generous fillet of sturdy wood fired hake – just look at that crisp skin – topped a ruby red arrabbiata sauce. Spiced with red chili peppers, the garlic and tomatoes are cooked in olive oil with the addition of shell-on clams. Simple but well executed. 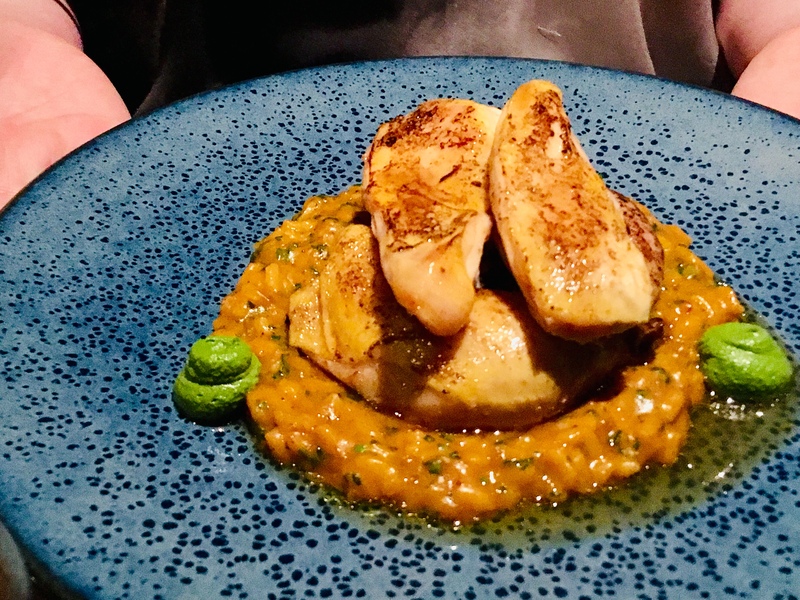 Bea couldn’t resist the Paillard di Pollo (£17.95), pieces of tender chicken served on the bone with a glossy pumpkin risotto. An additional drizzle savoury broth is poured at the table to enhance the flavours, slowly being absorbed by the rice. 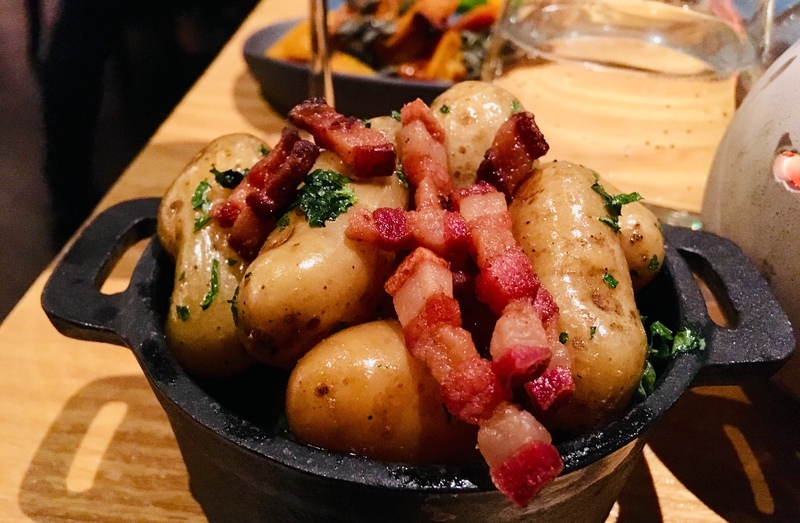 We also shared a side of potatoes with pancetta and sage that in hindsight could have been more interesting. 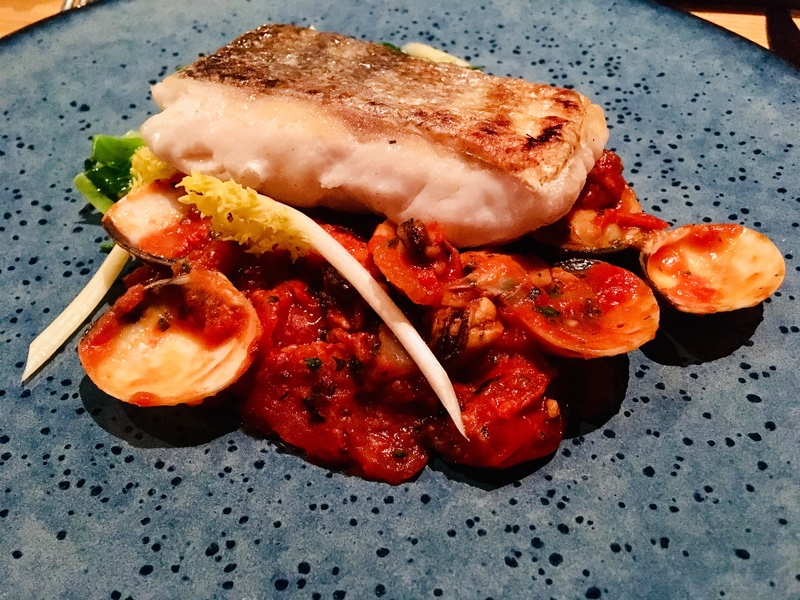 As you can see from the photos below, the meat and fish courses here offer up a burst of Italian sunshine from the plate – it’s well worth embracing the multiple courses rather than a larger pasta. We skipped dessert in favour of (yet another) Signature Negroni (£10), without a doubt one of the most exciting cocktails in the city. Infused with savoury Parmesan the short drink is moreish to say the least. 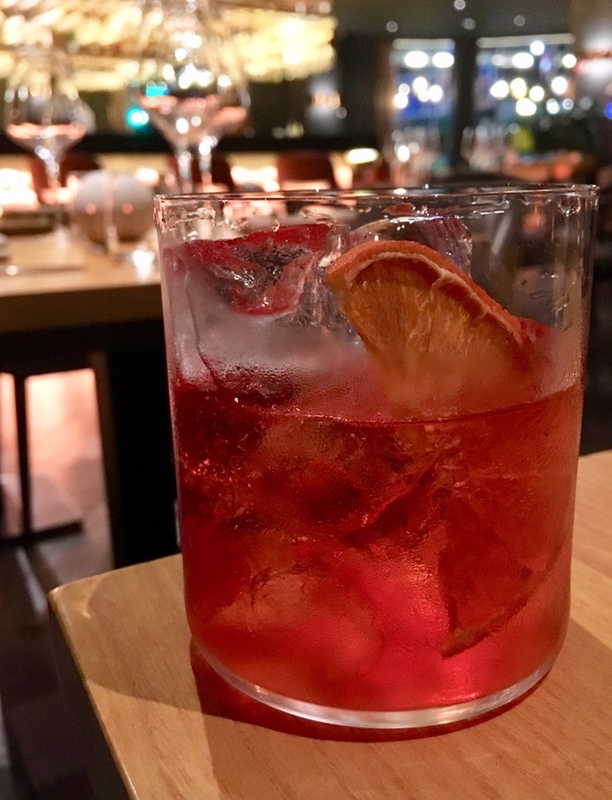 I’ve sat at the bar previously and watched these being made; much time and effort goes in to ensuring each negroni is just perfect. The service was well judged and it was lovely to see Aktar in his whites at the pass. 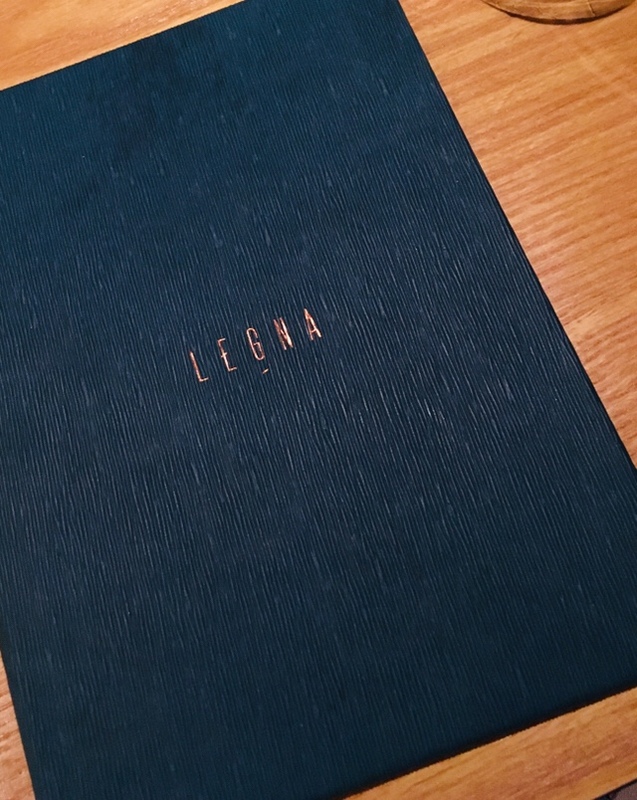 For those that argue Italian food has to be pretty special in order for you to get excited about it, try Legna. 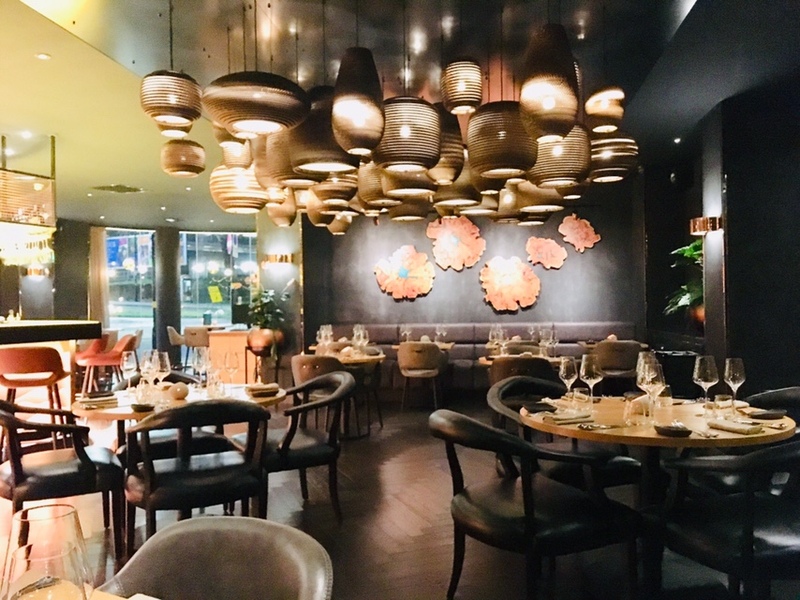 There are other restaurants offering a homely or rustic dining experience but here you’ll get a fine dining experience with an Italian twist. The concept – from the decor to the menu – works brilliantly. *Heads up, since this visit the menu has changed slightly for spring so a few of these dishes are no longer available. Disclosure: We paid in full for all food and drink included in this post. Thanks to Bea for a fab evening. Words and photos are mine.